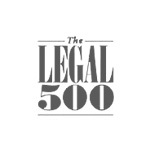 In 2011, the Legal Services Board published a decision on increasing diversity and social mobility in the legal workforce. This decision requires all firms regulated by the SRA to collate, report and publish workforce data about diversity and the make-up of their workforce. As a firm Sintons recognise the importance of a diverse workforce to enable us to meet client needs, therefore in August 2017 Sintons LLP collated the diversity data required by the SRA and below is a summary of the findings. 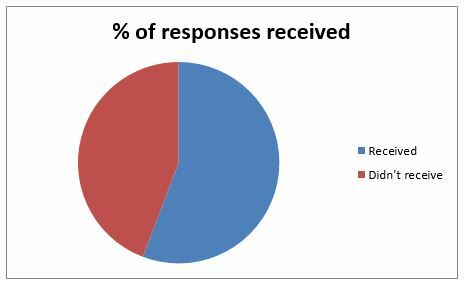 190 employees and partners were included in the survey which received a 56% response rate. 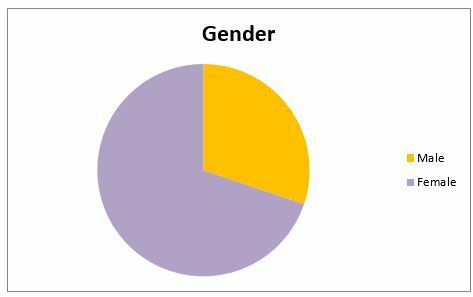 70% of the employees who completed the survey were female and 30% were male. 30% of employees who responded to the survey were in the age bracket 25-34 years old. 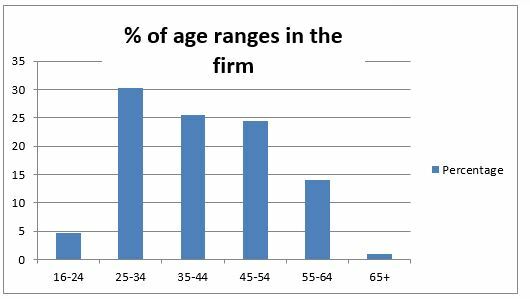 The firm is committed to ensuring an age diverse workforce by employing apprentices and with some employees working beyond state pension age. 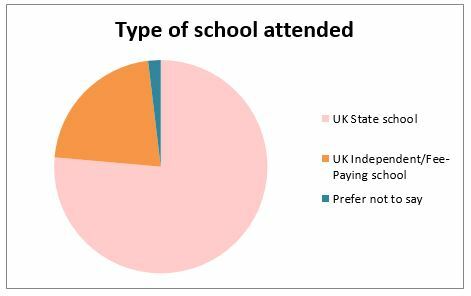 76.5% of respondents attended a UK state school with 21.7% attending a UK independent/fee-paying school. Sintons are committed to encouraging all educational backgrounds into a legal career and regularly attend school careers events in order to inform students about different career paths within a law firm including solicitors, legal executives and paralegals and non-legal careers which are required such as HR, Accounts and Information Technology. This year we are taking on two Solicitor Apprentices who will complete a 6 year programme, a new route to becoming a Solicitor without going to university. 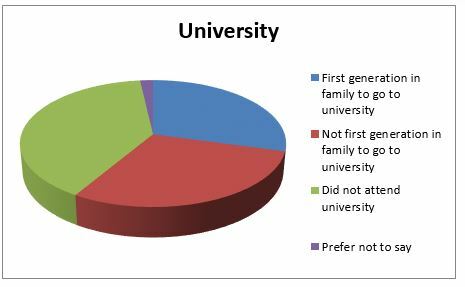 30% of respondents were the first generation in a family to attend university, 30% were not the first in a family to attend university and 39% of respondents did not attend university. Sintons are committed to ensuring access to all to a career in law via their internal educational support policy. 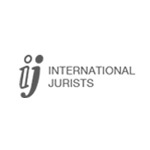 All employees are able to apply for educational support to either become a qualified legal professional or qualified in their chosen support field with currently 10% of the workforce being supported financially and professionally in their chosen field. 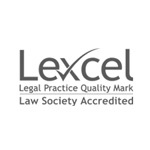 Through this scheme a number of employees have become either qualified Chartered Legal Executives or Solicitors. Via the presentations given in schools throughout the north east the firm is committed to displaying that a university education is not the only entry route into a legal career. 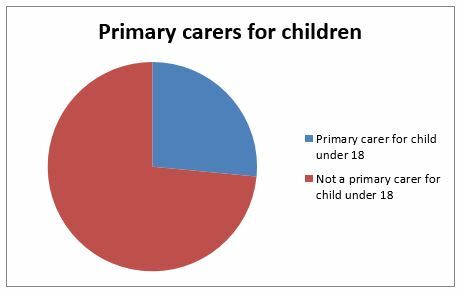 26.5% of employees responded to state they were the primary carer for children under the age of 18. The firm is committed to understanding the needs of its employees through work/life balance and flexible working. As such there are currently 47 employees working a non-standard working pattern. 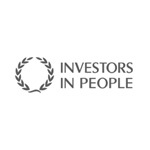 Overall Sintons understands the requirement for a diverse workforce to be able to meet the needs of clients internally and externally. 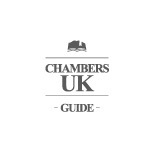 As such there is a commitment outside of the SRA requirement to promote diversity within the firm and this will be reviewed annually in line with the firm’s business strategy.